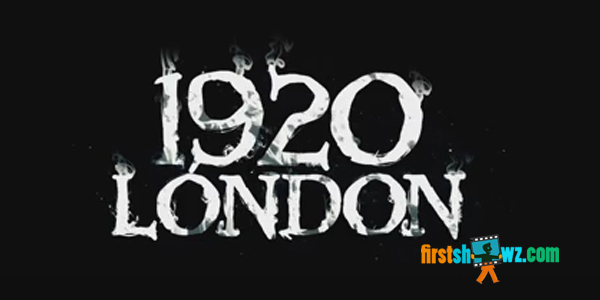 Watch 1920 London Official Trailer directed by Tinu Suresh Desai and produced by Reliance Entertainment. Vikram Bhatt provides story to the film. Sharman Joshi,Meera Chopra are seen in key roles.